This is post #300 but based on my number of non-picture posts I’m guessing this is around picture 287. no celebration yet. 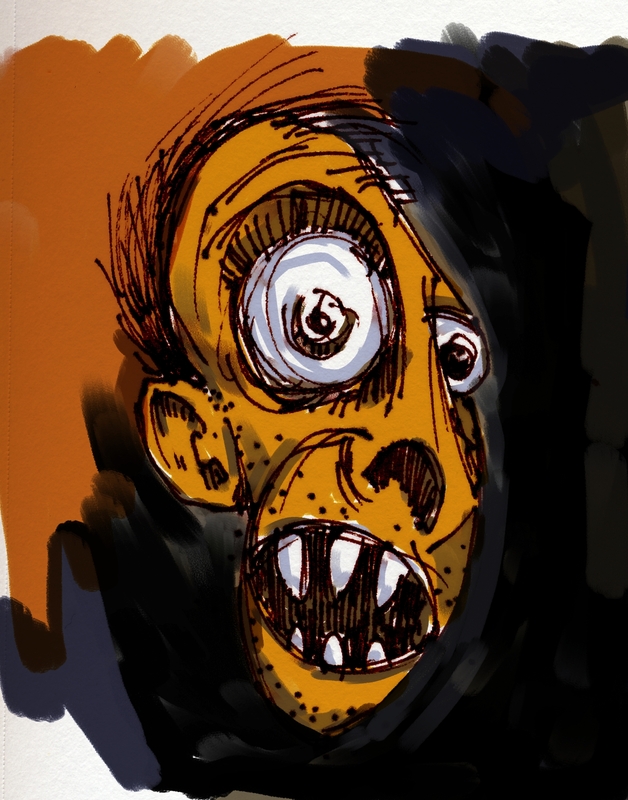 Messing with the sharpie and corel painter tonight. should be in bed. This entry was posted in crazy, eyeballs, painter, sharpie, teeth. Bookmark the permalink.